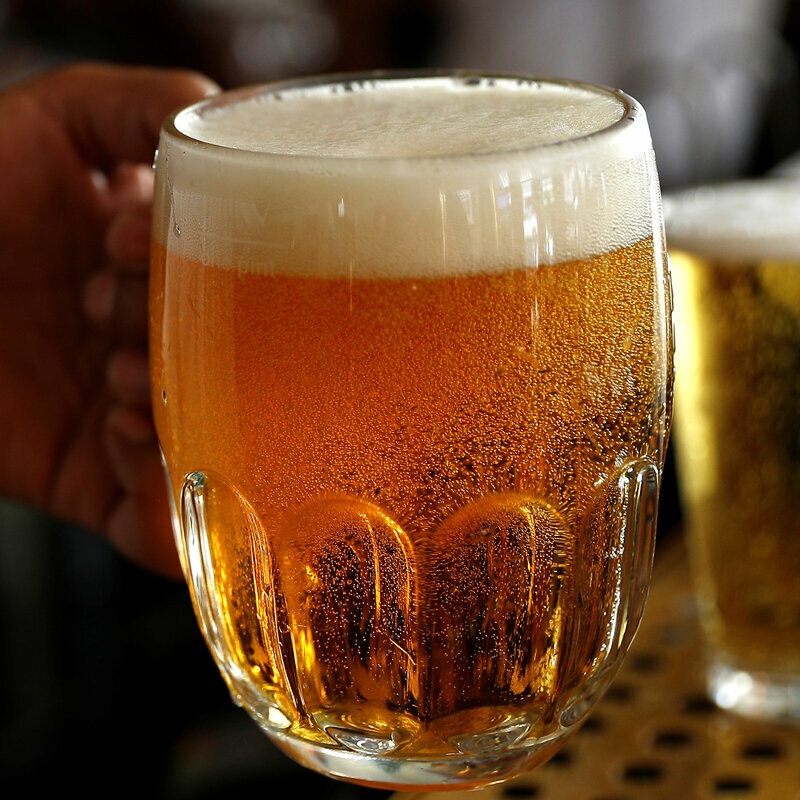 Research published this week predicting that beer prices could double as increasing global temperatures and more volatile weather cause shortages of barley created a big splash in global media. Twitter and major news outlets widely circulated the dire headlines. But brewers and barley growers say don’t drown your sorrows just yet: They have a plan. The paper, published Monday in the journal Nature Plants, warns of “serious supply disruptions” of barley. Analyzing several possible climate change scenarios, the authors find that global yields could drop 17 percent during severe droughts and heatwaves in the future and that beer prices could spike calamitously. 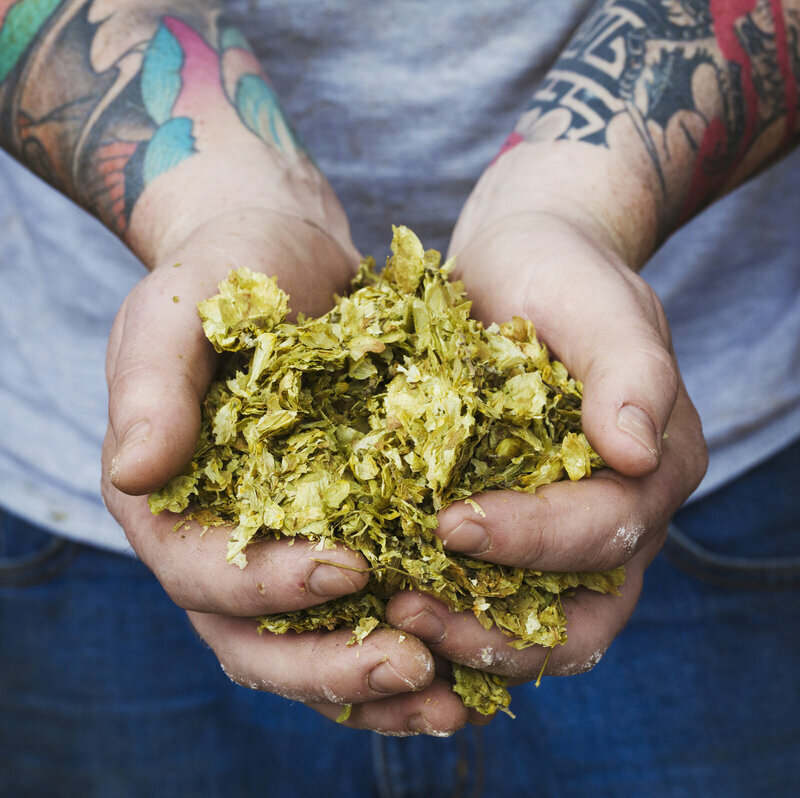 However, some in the beer industry think the findings are overblown. “While climate change is a cause for concern, this study isn’t a great indicator of what is going to happen in the real world,” says Bart Watson, chief economist at the Brewers Association, a trade group based in Boulder, Colo. Watson believes the industry —especially the agricultural sector — will adapt as the planet’s climate changes, thereby avoiding such significant impacts. So does Dwight Little, the president of the Idaho Grain Producers Association, which represents wheat and barley farmers in Idaho, the country’s top barley growing state. “If warming happens as they say it will, my impression is that it will come in small incremental increases over a long time, and that allows farmers time to change,” he says. In their paper, a team of 10 scientists from China, Britain, the United States and Mexico warns that crop damage from worsening droughts and heatwaves could cause global beer production to tumble by 16 percent. This will cause global beer prices to increase, possibly doubling on average. The research also warns that a serious hit to barley yields will disproportionately impact brewers. That’s because livestock farmers who feed barley to their animals will be forced into competition with beer producers for limited supplies of the grain. And, under such economic conditions, beer will lose. Overall, consumption could drop by 29 billion liters. That’s about how much beer Americans drank in 2011, according to the research. The study corroborates prior findings about grains and climate change. A 2017 study from the University of California, Davis predicted that higher temperatures in spring and summer could reduce the yields of many grains important to beer by the end of the century. It predicted winter wheat yields would drop by 21 percent, winter barley by 17.3 percent, and spring barley by 33.6 percent. The new Nature Plants paper made headlines in major news outlets on Monday: “Climate Change Might Double the Cost of a Beer,” reported Wired; and “Heat and Drought Could Threaten World Beer Supply,” warned the The New York Times the same day. But Greg Koch is not especially worried. “I saw the headlines, but I didn’t take the clickbait,” says Koch, cofounder of Stone Brewing Co. in San Diego. Koch is deeply concerned with the many ways people are negatively impacting the planet, but he says he is a bit frustrated that people have latched onto a relatively unimportant consequence of human activity — beer shortages. “It’s a bit myopic,” Koch adds. Little at the Idaho Grain Producers Association doesn’t believe that barley farmers will be hit as hard as Davis and his coauthors have predicted. “There are lots of things farmers can do to adapt to changing climate,” Little says. Farmers routinely deal with “extremes” of weather, often by adjusting their planting schedules. In some instances, when extreme heat or drought threatens a crop on irrigated land, farmers can often simply apply more water, which can offset heat effects. “I just don’t see us being unable to produce however much barley brewers want,” Little says. In their research, Davis and his colleagues studied extreme weather events, especially droughts and heatwaves, which could increasingly occur simultaneously – a double whammy for agricultural crops. Davis says that, if humans fail to significantly reduce their use of fossil fuels – the main source of planet-warming pollution – weather events so extreme that they currently strike only once every 100 years could occur as often as every 24 months, Davis says. As for the impacts to the beer industry, there is an important caveat to the research – and one which Davis is upfront in explaining: He and his coauthors assumed in their modeling that all factors other than the Earth’s climate remain stable in the future. “All of our analyses are premised on the world as it exists today, so we don’t really fold any projections of economic growth or population growth into these results,” Davis says. The idea, he says, was to isolate and better understand the specific effects of warming without complicating factors. The 2017 UC Davis study did more or less the same thing. Watson at the Brewers Association feels these assumptions have led to overstated impacts of global warming on beer production. He says the research “builds in a number of unrealistic assumptions.” Barley production is already shifting, according to U.S. Department of Agriculture data cited by Watson in a recent blog post, is increasing in Canada, indicating a northward shift into latitudes that may remain cooler in a warmer future. Davis agrees that adaptation efforts like this one could buffer the barley industry against impacts, but he stands by the paper’s conclusions. Asked whether he and his colleagues plan to build upon the new findings with further research, Davis says he isn’t sure. “We’re interested in beer, but we also don’t want to make this the crux of our efforts to mitigate climate change,” he says.